Have Canadian crypto investors just lost $200 million? The ever-turbulent world of cryptocurrency investing just got a bit tricky for users of a Canadian exchange. 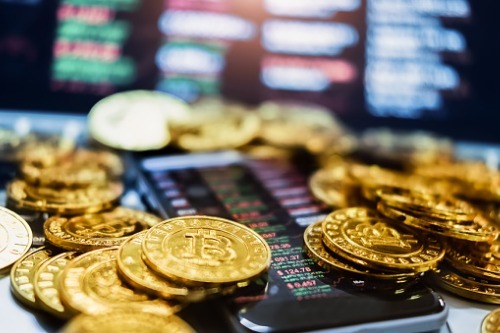 According to court papers filed in Nova Scotia, Vancouver-based digital asset exchange Quadriga CX can’t access the C$200 million in cryptocurrency digital tokens it holds for its customers. The issue arose after the premature death of 30-year-old Quadriga CX chief executive officer Gerald Cotten in December. It appears that the security conscious Cotten ensured everything was fully encrypted and he ensured that most of the digital coins the exchanged held were moved to secure storage to evade hackers. Bloomberg reports that Cotton’s widow’s affidavit states that she cannot find any passwords or other business records for the company. That means that, despite the best efforts of digital security experts, no-one can access any of the company’s documents – or the millions of dollars worth of Bitcoin, Litecoin, Ethereum, and other cryptocurrencies it holds.